Located 90 minutes from both New York City and Albany. Shadow's Restaurant cater to your every need, right at your slip! 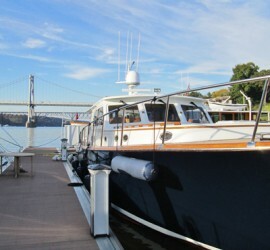 The Hudson Valley’s premier marina is located on the shores of Poughkeepsie N.Y. with average calm depths of 12’-60’. This prime location affords us one-of-a-kind, truly grand views of the Mid-Hudson bridge to the north and miles of open river to the south. 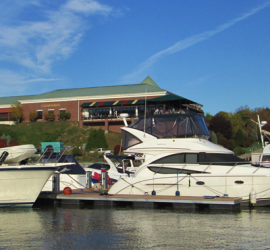 The marina can host the largest variety of boat sizes in the Hudson Valley. Power and water included in seasonal price! 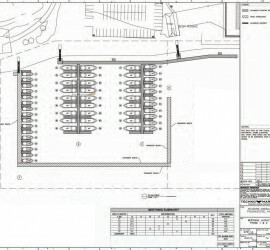 Access to over 20 restaurants. Stay the night or all summer. Whatever your needs, you won’t be disappointed.